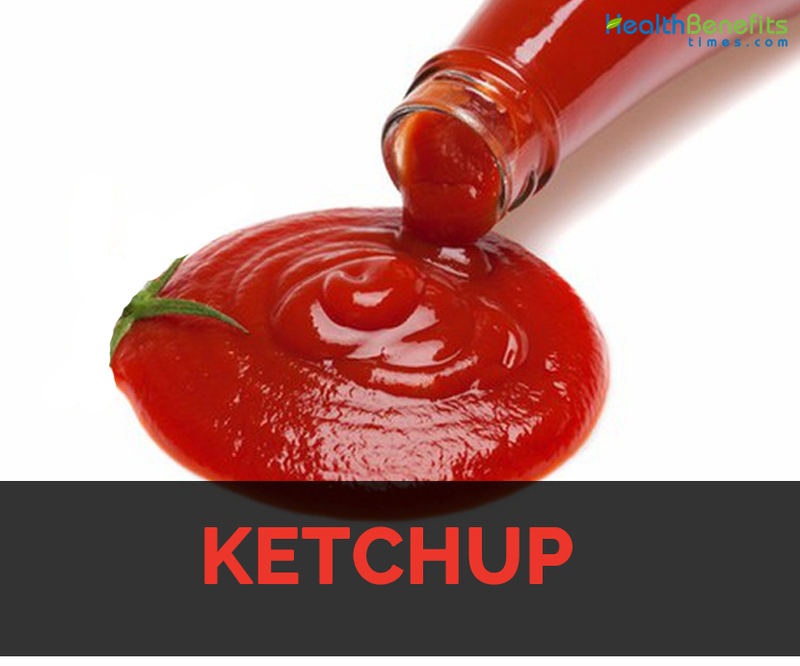 Catsup is the different spellings (or less common spelling) for Ketchup of the same condiment which has currently become a Westernized version of a condiment which was firstly introduced in late 17th century to European traders. 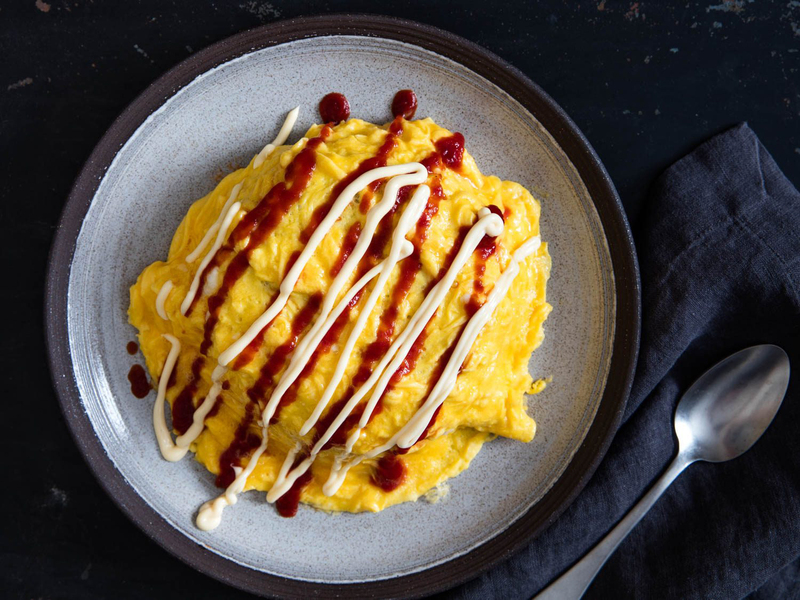 In the Far East during their time trading, British sailors of 1600s introduced as taste for delicious treat which is presently known as ketchup and began to export it to the West. The term is believed to have derived from the Malay “kēhap” or Cantonese “k’ē chap” which refers to a type of fish sauce. The term catsup is used for various sauces. The word catsup is used in Mexico and some southern US states whereas Ketchup a dominant term used in Canadian English and American English. 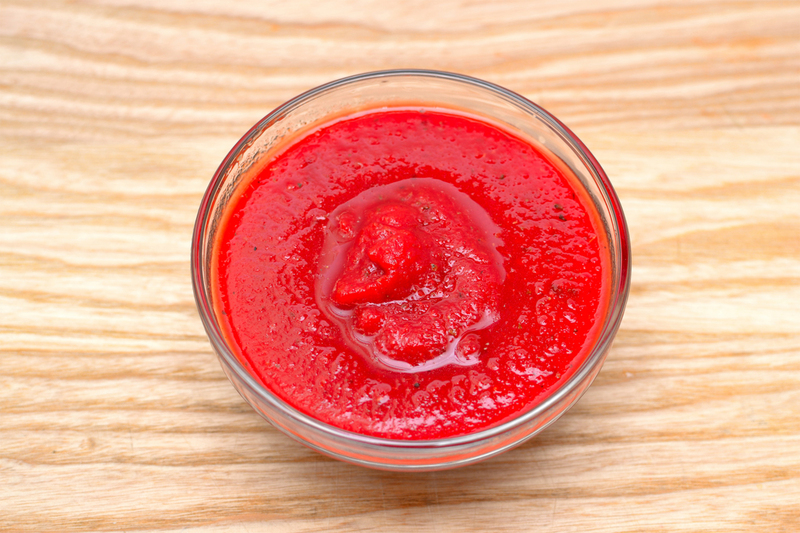 Catsup is a seasoned pureed condiment which is usually made from tomatoes. 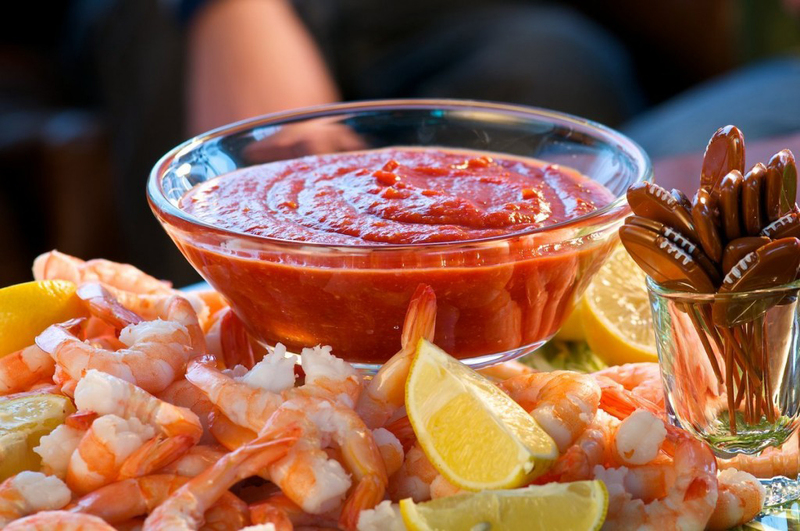 Originally ketchup is a paste which is made from fermented fish guts. In these present days, it refers to tomato ketchup. 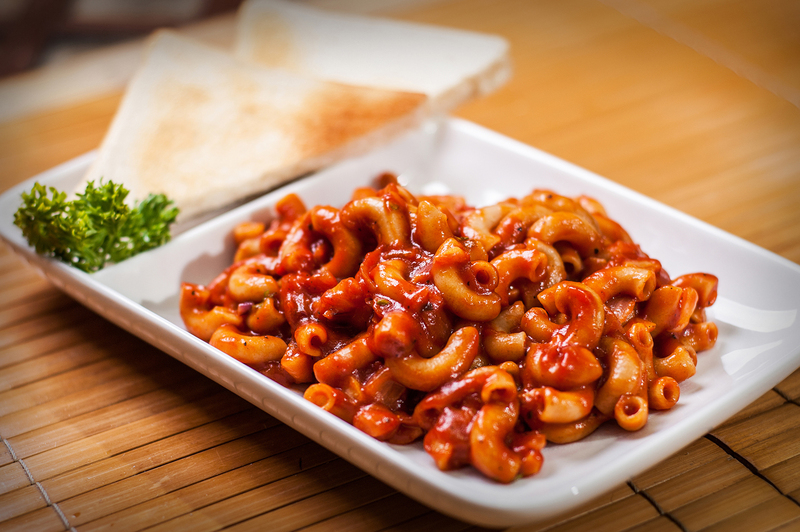 Catsup is a sweet and tangy sauce which has been made from sweetener, tomatoes and vinegar along with spices and assorted seasonings. Catsup is made up of tomatoes, cayenne, onions, sugar, cloves, white vinegar, celery seed, cinnamon and salt. 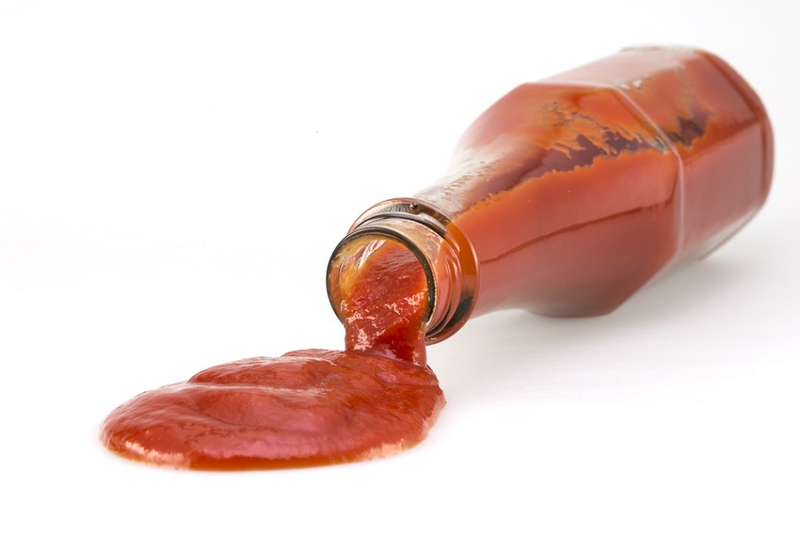 In UK, ketchup term denotes “red sauce” or “tomato sauce”. Catsup is a condiment which is used in to various dishes of mushrooms, egg whites, mussels, oysters, hot sandwiches, hamburgers, French fries, meat pies, hot dogs, fried meat and walnuts. 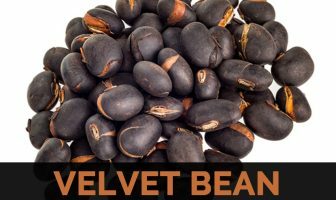 Sometimes, it is used as a basis or ingredient in dressings and other sauces. It is also used to provide an additive flavoring for potato chips. 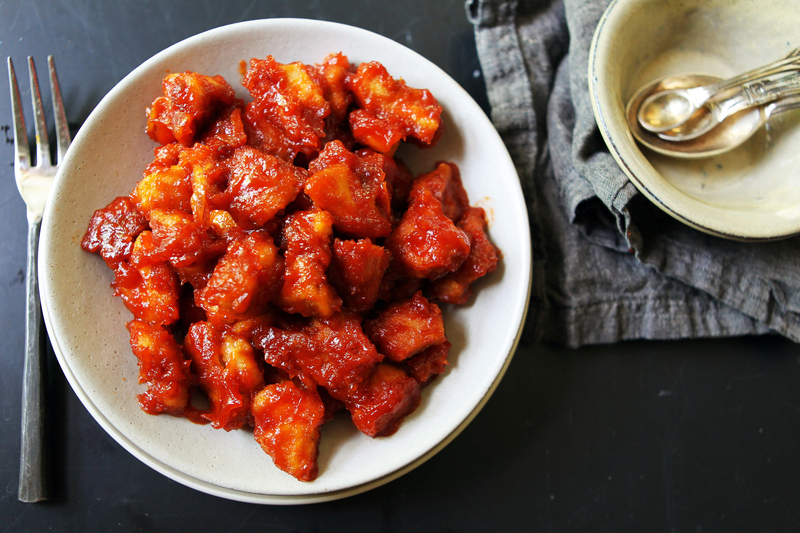 The term Ketchup is derived from Chinese word ke-tsiap which means a pickled fish sauce. Then it made its way to Malaysia where it was known as kechap and in Indonesia ketjap. In 17th century, English sailors discovered the contentment of this Chinese condiment and brought to the West. 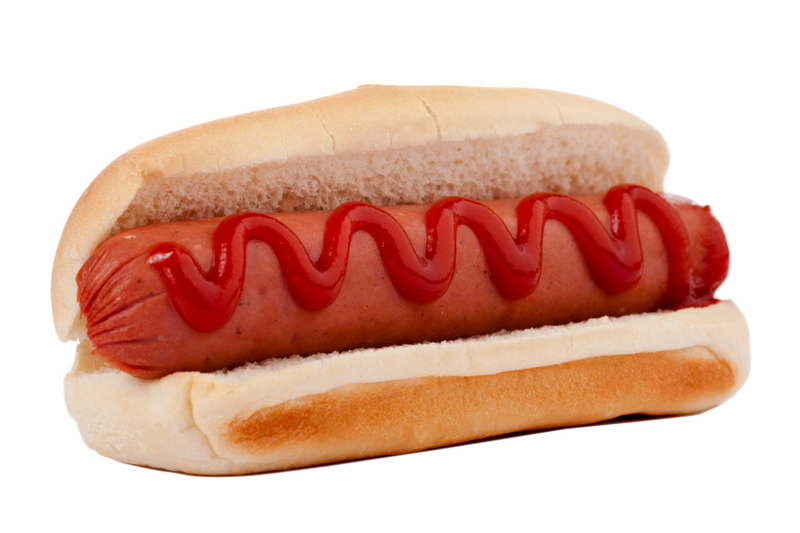 Around 1690, ketchup was first specified in print. In 1700s, with an addition of tomatoes it gradually goes through various changes. 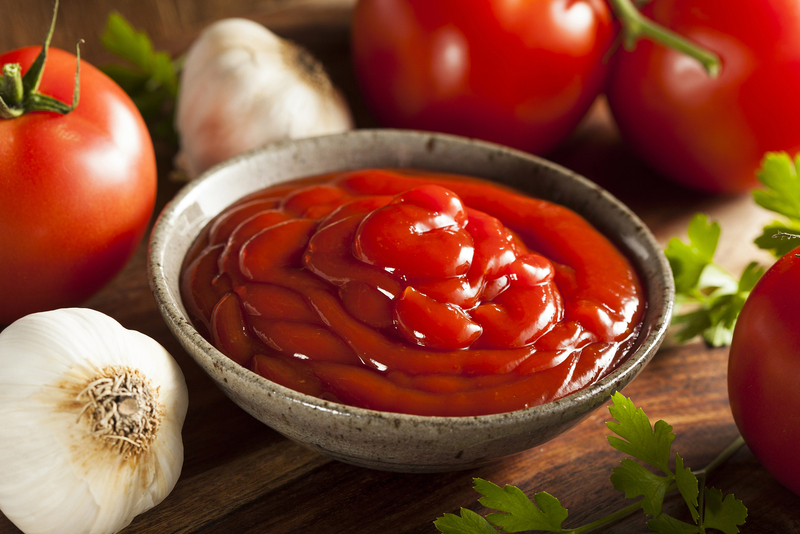 Ketchup was also called tomato soy by 19th century. Early versions of tomato were thinner having consistency like soy or Worcestershire sauce. In 1876, tomato ketchup was sold by F. & J. Heinz Company. 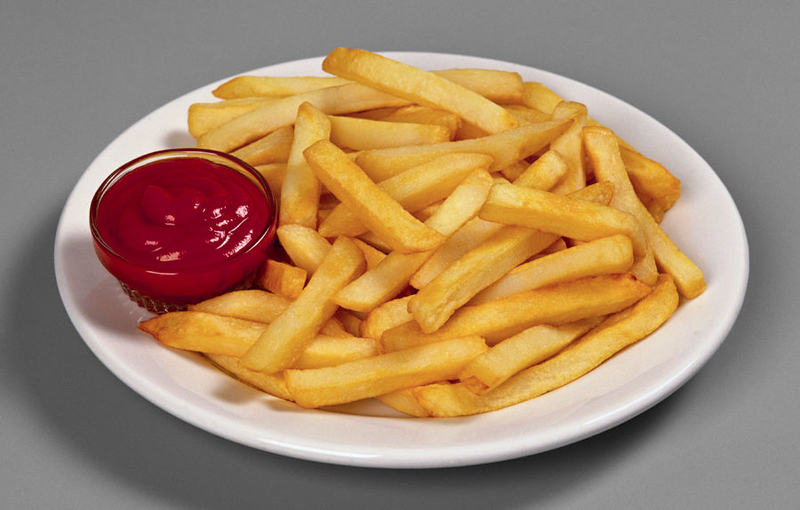 By the end of 19th century, it became the main type of ketchup in United States. Catchup and Catsup are interchangeable spellings for Ketchup which is acceptable yet, ketchup is mostly listed in most of the cookbooks. As it is low in calories, one should not worry about daily diet program as it could be a part of therapy for weight loss. 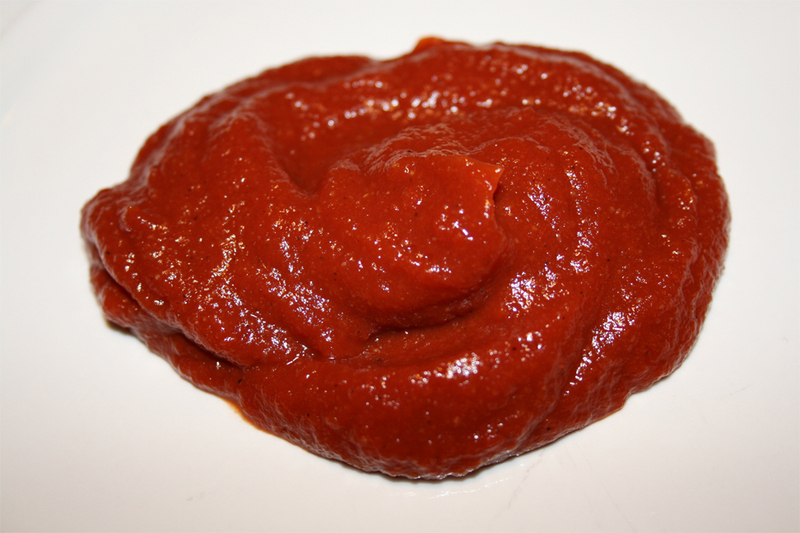 Tomato ketchup is a healthy option in comparison to other food dressings such as mayo. Pasta is loved by all. 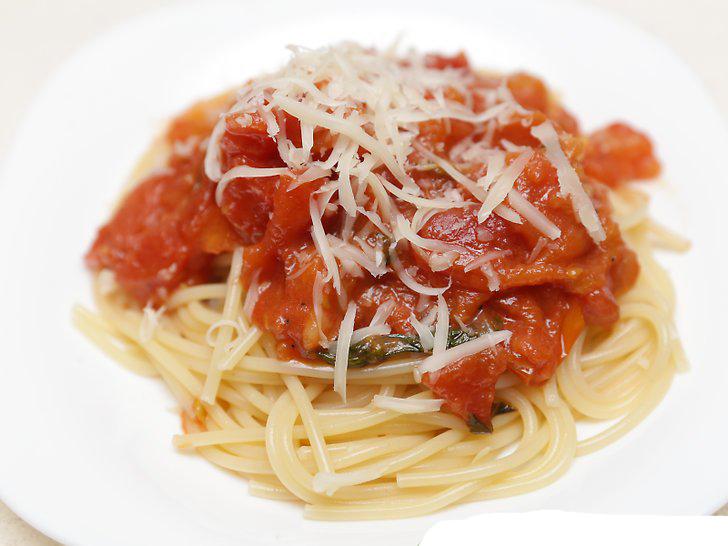 Speaking about carbohydrate, if one is trying to lose weight then addition of pasta won’t be helpful. So instead of using mayo or cheese, one could lower the consumption of carbohydrate by switching it to tomato ketchup. During weight loss program, food low in fat is a must in daily diet. Besides its delicious taste, tomato ketchup is low in fat which makes it an ideal choice for diet. Add tomato ketchup to the salt free grilled fish or spices less steamed chicken breast to promote appetite. Lycopene is an antioxidant which has vital role in protecting cells. It is able to prevent cancerous cells development and lower damage of free radicals. Moreover, lycopene is also effective in controlling level of cholesterol. Tomato ketchup is also effective in lowering the risk of prostate cancer. Due to high content of lycopene, consuming tomato ketchup regularly helps to lower the chances of prostate cancer. Tomato is the richest source of Vitamin A which improves vision health and acts as powerful preventive substance to counteract macular degeneration that could lead to blindness. Consumption of tomato ketchup promotes male fertility. 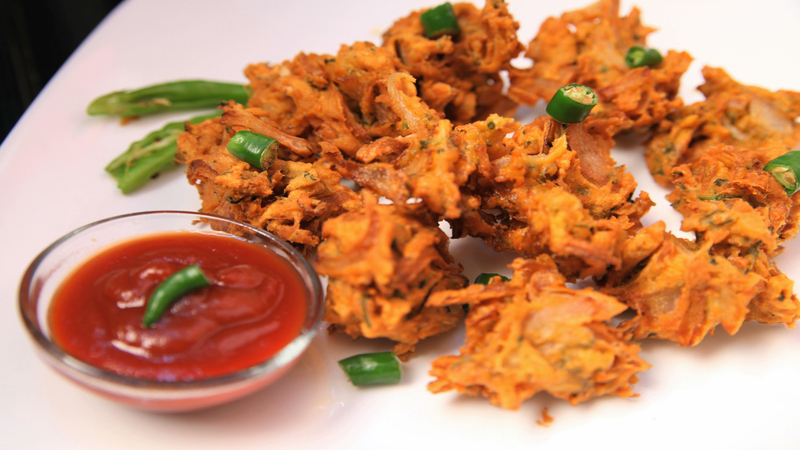 This statement has been derived from comprehensive studies which are conducted by experts. It has high content of lycopene which increases the amount of sperm. Lycopene is an antioxidant which promotes fertility and counteracts prostate cancer in men. In women, lycopene helps to counteract as well as prevent breast cancer. Tomato ketchup being low in fat and calories, it lowers the level of cholesterol and makes healthy heart. 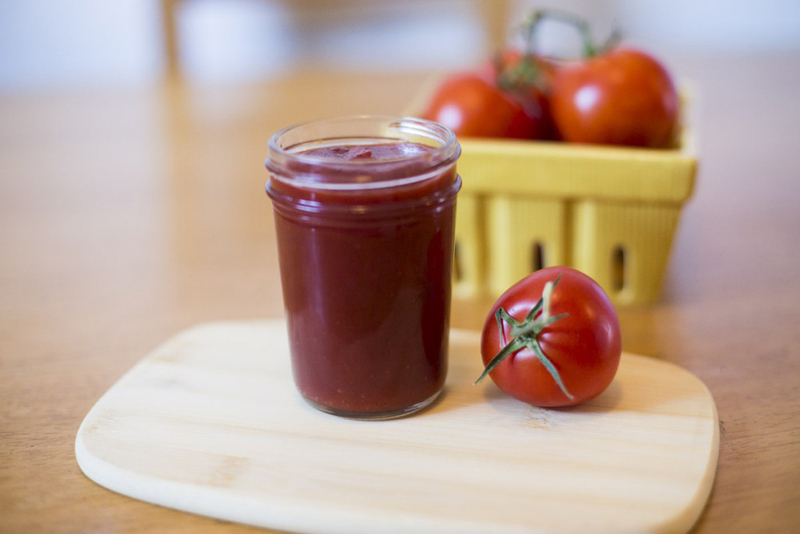 Lycopene are found in tomato ketchup which prevents oxidation of fat in block vessels. Bone loss and old age is unavoidable, but the process could be slow down. Lycopene has greater ability to counteract free radicals which keeps the bones strong and slows down degeneration of bone loss. 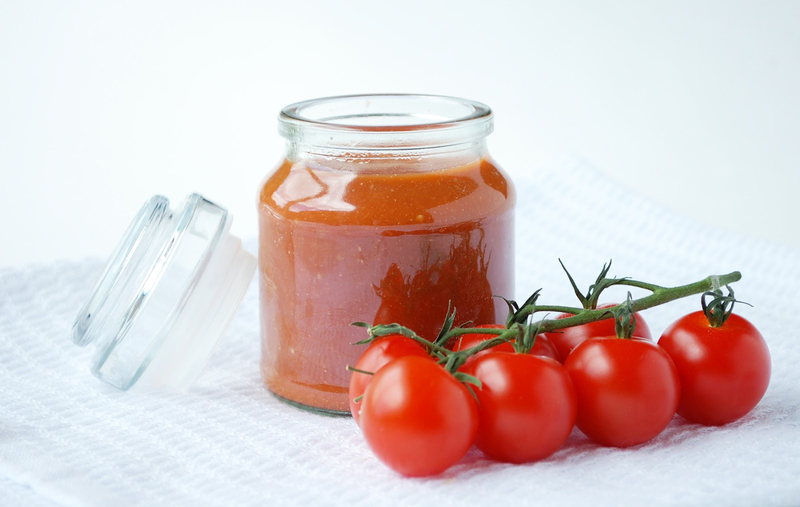 Tomato ketchup is a great source of antioxidant which provides healthier and fairer skin. Add it to the diet to maintain skin health. Vitamin C with lycopene provides fairer, clearer and healthier skin. All these benefits could be obtained by adding tomato ketchup or using fresh tomato as face mask. It is used to cure indigestion, diarrhea, rheumatism and jaundice. 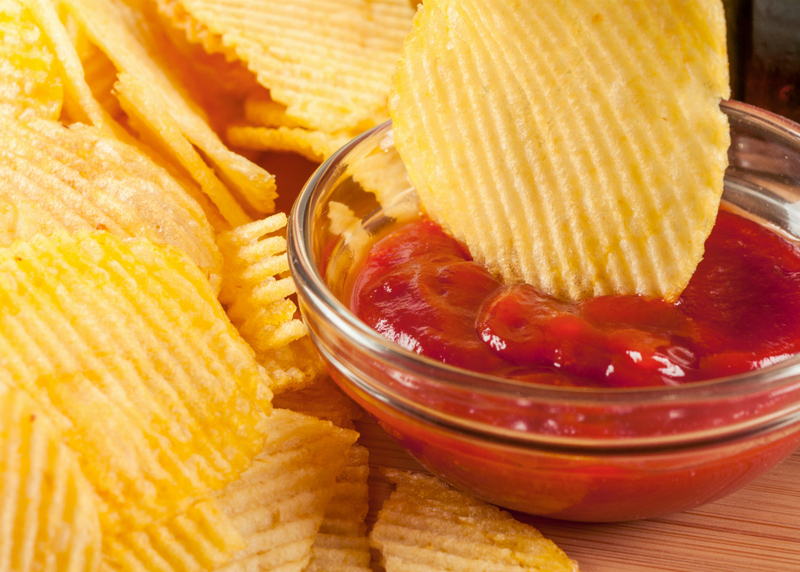 Ketchup cut down the risk of cancer and heart problems. People who are allergic to tomatoes should avoid catsup. People with health problems should consult the doctor before use. It is used to dissolve tarnish in copper. Ketchup is also used to shine car. It is used to create fake blood. The largest ketchup bottle in the world is rock star. Calories in 1 tbsp (17 gm) 17 Kcal. Calories 17 Kcal. Calories from Fat 0.18 Kcal.